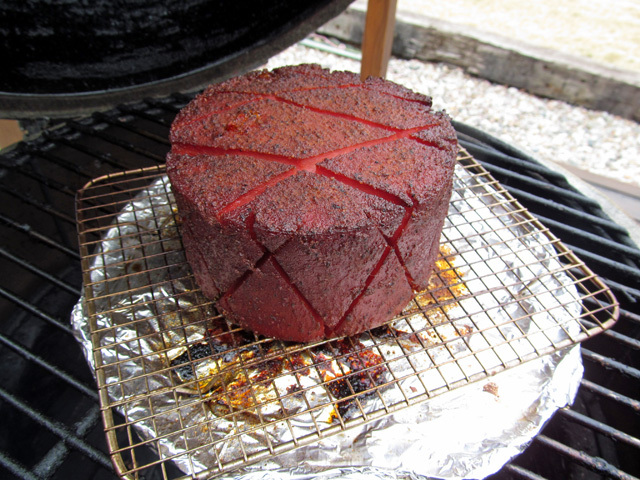 Smoked Bologna - Page 2 - The BBQ BRETHREN FORUMS. 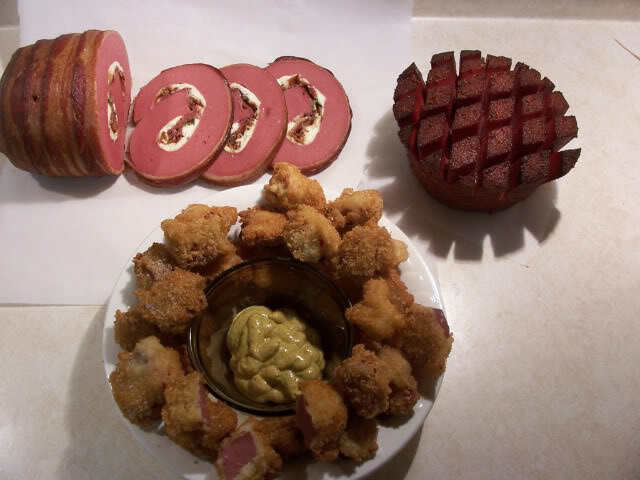 Girrrl is that some kind of deep fried smoked chunk bologna in that last picture? I only have access to Bar S. I'd love to try a better brand. 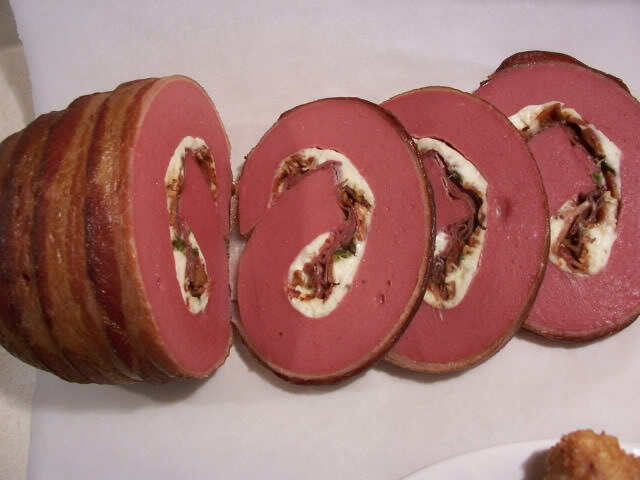 or filet, stuff, roll, wrap in bacon then smoke. What part of oklahoma do you live in? The softer the bologna the better it smokes. 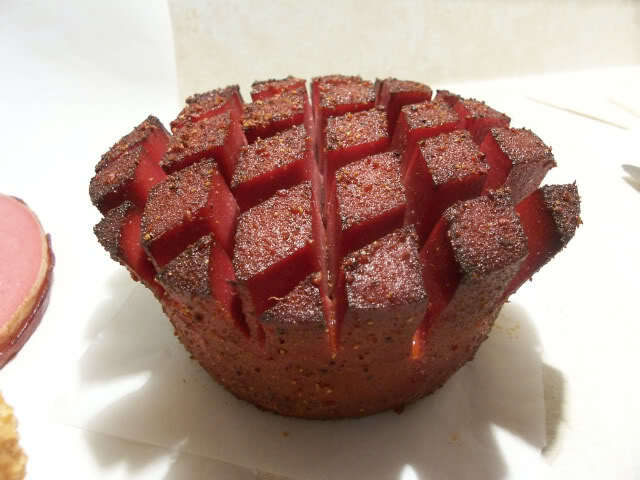 Armour German bologna is about the best for smoking. I like to perforate the 3lb chub with a skewer and then soak in beer for a couple days. I think it adds a nice flavor. Then smoke a few hours at 225*. 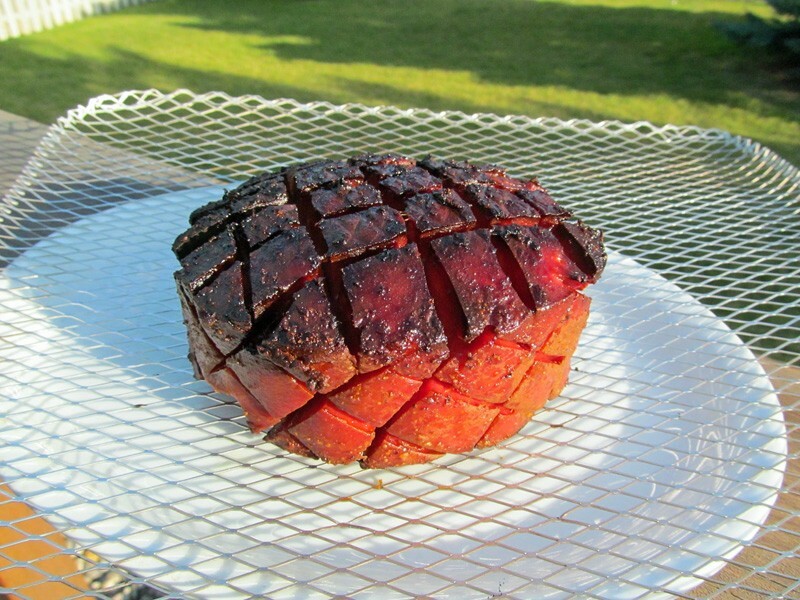 Slice a nice hunk off and throw it on the grill or in a cast iron pan. Damn, my mouth is watering! 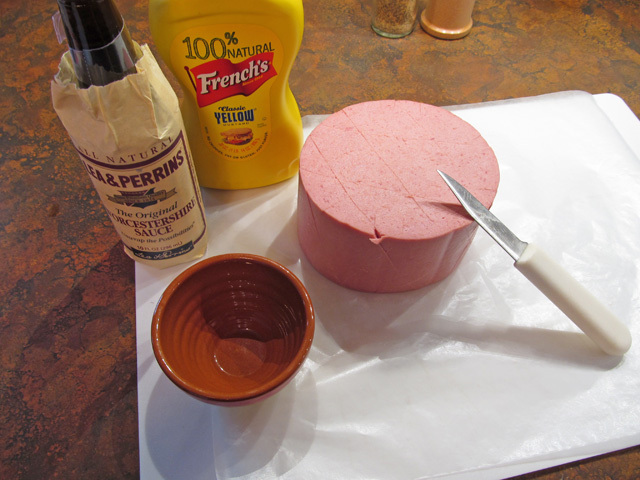 anyone have a good cajun rub they might suggest for the bologna? Slap Ya Mamma or Tony C's. Slap Ya Mamma, is my favorite. Tony C's is a little on the salty side for me, but both are good, and they are both cheaper than you can make your own. Do you suggest the regular or the beef? Sucklebusters has a good Cajun blend. Toy’s no slat is good if your worried about that. The best thing about bologna (aka Oklahoma prime rib) is that it's already cooked and ready to eat, you are just adding some smoky goodness to make it better. 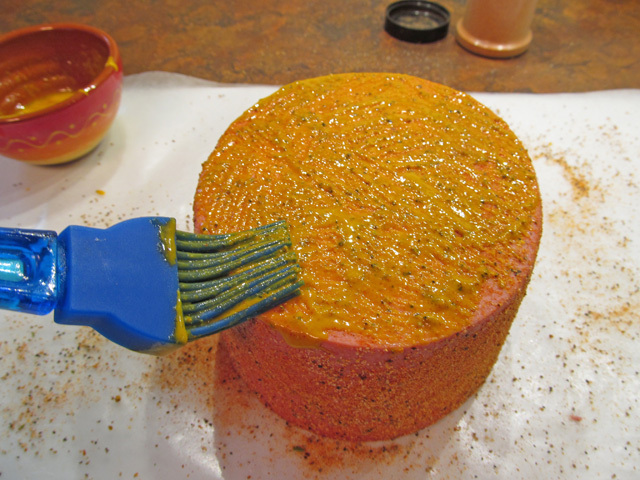 Start off with scoring, rubbing and a slather with a thinned mustard and wooster mix to anchor the rub. Smoke it for a couple of hours until you get a nice color, the internal might be 140° or so. 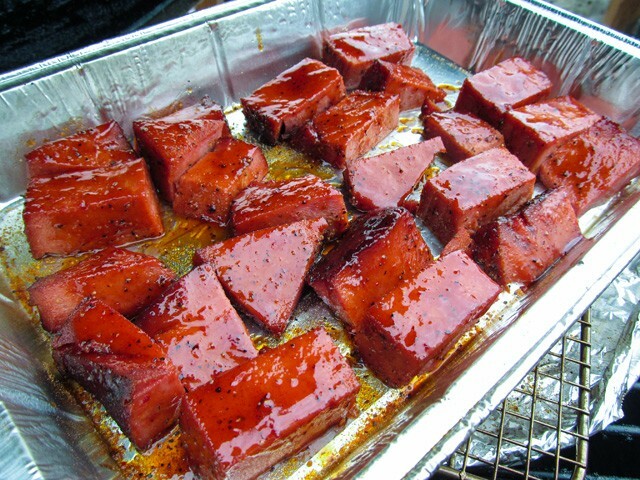 You can quit now if you will be saving the chub for sandwiches,.... or you can treat it like burnt ends. Cube it, add more rub to all sides of the cubes, add your favorite sauce and return to the pit for maybe 8 or 10 minutes.